Nestled in southwest Montana’s outdoor wonderland, Bozeman is the perfect destination for a family vacation. 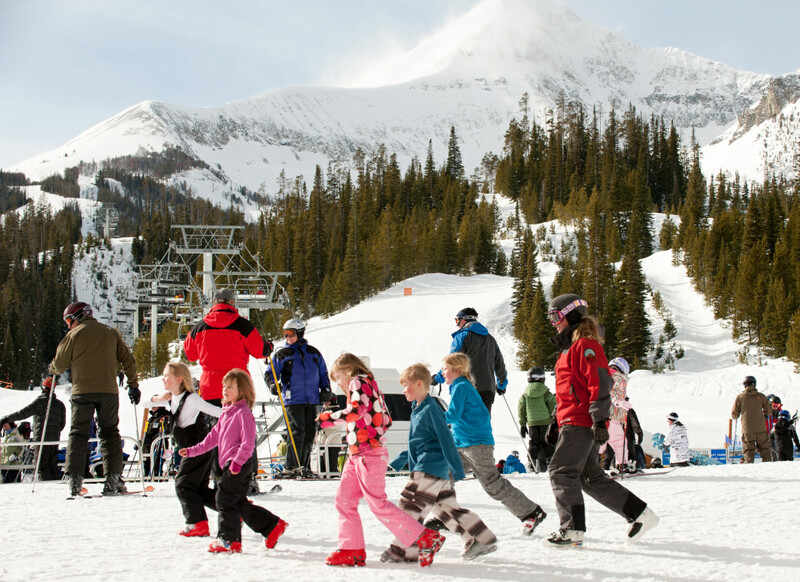 Whether you’re packing along the toddlers for a relaxed resort vacation and the kids’ first ski lessons or looking to spend a few nights under the Montana sky with adult children home from college, experience a vast array of outdoor, cultural, and dining opportunities for the entire family that helps make traveling to Bozeman with your kids a breeze! Regardless of your children’s age or the season in which you choose to visit, expect Bozeman to feel like a "home away from home"—storied Western hospitality is alive and well in this outdoor hub. And thanks to a vibrant, growing culture, Bozeman is now home a stellar selection of restaurants. 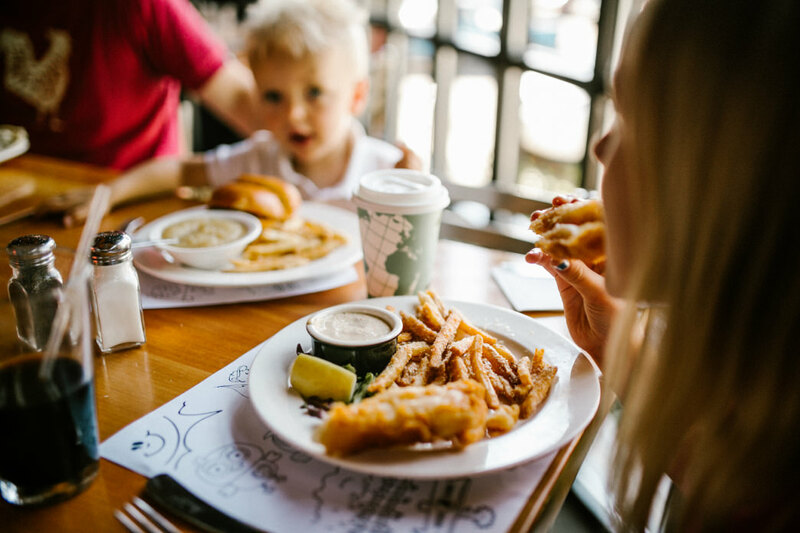 Whether you’ve got a picky eater who craves comfort food or an adventurous soul game to try the local favorites, it’s easy to wrap up your adventurous day with a bit of Montana cuisine. It’s quite possible to have a comfortable outdoor adventure under the Big Sky without ever leaving Bozeman’s city limits. Local families know to take advantage of the myriad of walking and bike trails winding throughout town (the Gallagator is a favorite, connecting neighborhoods to parks and downtown blocks). Peets Hill/Burke Park is a lovely evening stroll that offers a stunning view of Bozeman and the University of Montana, and it’s an easy walk for all ages. Bozeman is known in fly-fishing circles as a veritable mecca, and while storied rivers such as the Gallatin, Madison, and Yellowstone are close by and offer family fishing opportunities, several ponds dotted throughout town provide the perfect chance for young children to get their lines wet. Bozeman Pond and the Gallatin County Regional Park both have a bounty of youngster-ready lakes and distraction-worthy playground equipment. Wintertime brings a new offering of outdoor activities. Skiers from around the world come to this region to train, and downhill skiing for all ages and skill levels is available at Bridger Bowl Ski Area (18 miles from downtown Bozeman) and Big Sky (44 miles). Youth individual or group ski lessons are an ideal way to start the youngsters on the slopes, as are children’s ski camps—both help grow confidence in a fun, nurturing environment. Looking for something a little more low-key? Bozeman boasts three ice-skating rinks (at Southside, Bogert, and Beall Parks), making for a relaxed outdoor activity right in town. Several local ranches and lodges also offer dogsled outings and sleigh rides—perfect wintertime memory-makers. Thanks to a strong local cultural appreciation (and also the presence of the University of Montana), Bozeman is home to several world-class museums. 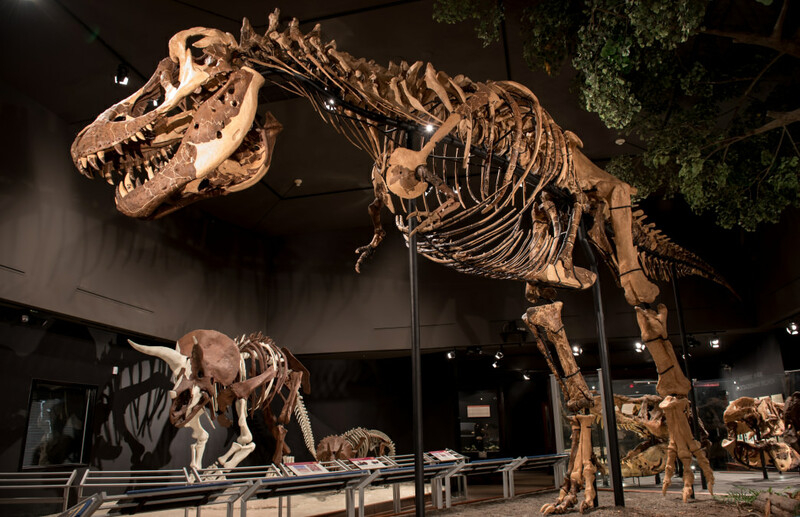 The Museum of the Rockies tells the story of the region’s development, starting from before the dinosaur era. Kids will enjoy a range of interactive exhibits, special presentations, the Taylor Planetarium, and even an 19th-century working farm that’s on-site. Rotating exhibits complement a strong array of permanent exhibitions, offering a fresh experience for return visitors. The Children’s Museum of Bozeman, nestled a few blocks off Main Street downtown, features hands-on, sensory exhibits and programs for children of all ages. A favorite for quality kid/parent time, the relaxed museum is designed to help foster imagination and creativity, especially for younger children. And in nearby Three Forks, the Headwaters Heritage Museum and Gift Shoppe makes its home in an historic 1910 bank building. Drop by to explore a variety of historic artifacts from the Missouri Headwaters Area (and be prepared for your kids to start playing sheriff and outlaw). Bozeman’s culinary scene is booming, and many restaurants and cafes cater to families. Sola Café uses local ingredients and has crafted breakfast, lunch, and evening menus to tempt the most travel-worn children while delighting discerning adults. Kids can snag a pail of chalk and retreat into a kid-friendly area to color on chalkboard walls. Buffalo Bump Pizza in nearby Four Corners features the same chalk-wall treatment, and its hearty pizzas and "grinder" subs make for a quick, easy dinner after a long day of outdoor adventure. Looking for the quintessential, old-school Western breakfast? Head to the aptly-named Western Café on the east end of downtown. Expect hearty, basic diner food and an entertaining experience watching crusty locals and world-class ski athletes dive into their hash browns and eggs at the start of the day. Looking for a quick, warm dining option after a day exploring? The Naked Noodle’s menu is—predictably—pasta-based (rounded out by eclectic salad offerings) and ranges from simple butter noodles to spicy, globally inspired dishes. Whatever the family is craving, odds are good Bozeman can deliver, and deliver in style. Thanks to a plethora of outdoor recreation, cultural draws, and a fun, friendly atmosphere, Bozeman is the idea place for families to spend a bit of quality time. Road access is easy—plan a few extra days to explore Grand Teton and Yellowstone National Parks just to the south—and a bustling local airport ensures it’s easy to fly in from major airline hubs. So grab the kids, load up the camera and prepare to make some memories under the Big Sky.